Are you going through the motions, doing all the right things, but still can't "find" God? Reading the Bible, going to church, volunteering on mission trips, attending a Christian college, or hanging out with Christian friends are just a few ways you might think you can find God, only to feel when things get dark, dry, or you face delays and doubts, God is not there. Jill has a shocking answer—stop spending so much energy looking and let Him find you! Put yourself deliberately in His presence and slow down! He's already there, waiting for you. If you aren't sure you believe that, listen to Jill teach the stories of Esther, Moses, and Habakkuk. Esther was married off to a dangerous king and had to approach him to save the lives of the Jews. Moses had to return to Egypt and face the Pharaoh. And Habakkuk had to find patience with what he perceived as God's inaction in a dismal world. 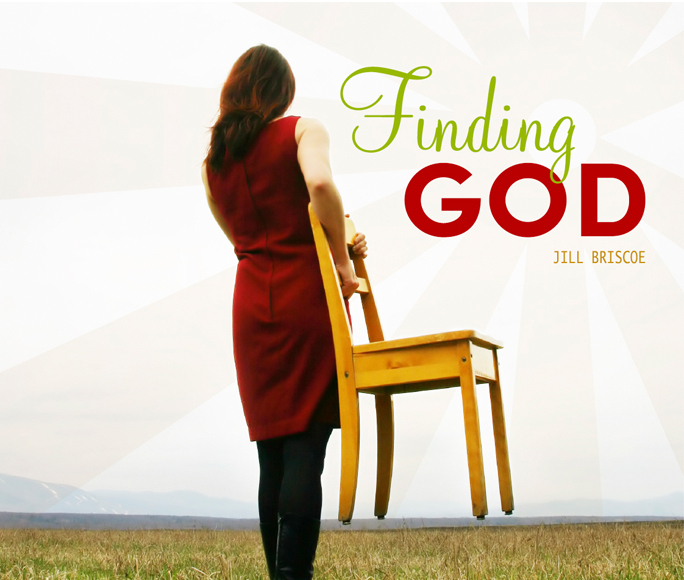 You'll be uplifted as you hear Jill explain in this 3-message CD/DVD series how God was working in all of those situations, and He works in ours, too, even when we don't see Him. Successfully added Finding God to your cart.